One of the most romantic islands with all it's natural beauty of rainforests, tropical flowers, coral reefs and the Pitons. 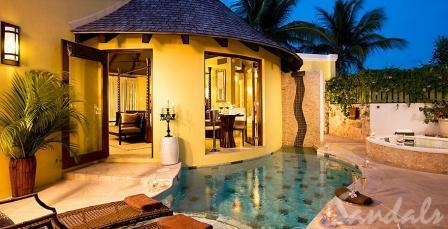 St. Lucia offers honeymooners many adult only all-inclusive options. It can also be a unique location for a small destination wedding. 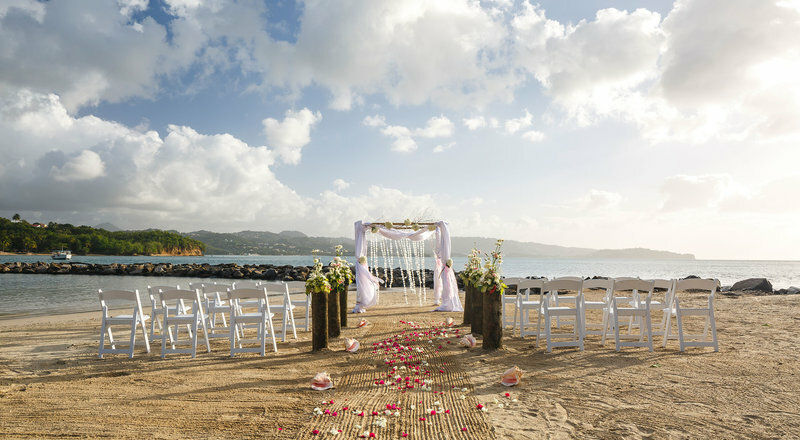 For a unique and memorable wedding or honeymoon, explore all that St. Lucia has to offer.